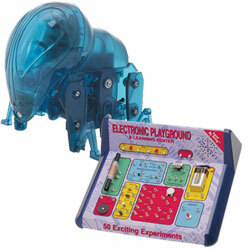 Watch ELENCO Archives of Older Product Videos by TDmonthly. 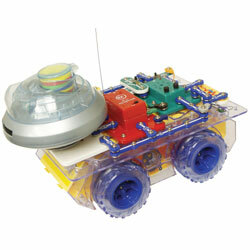 Elenco ,a leader in Innovative Toys, Educational Toys and Science Kits. 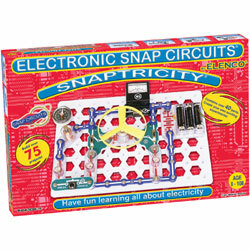 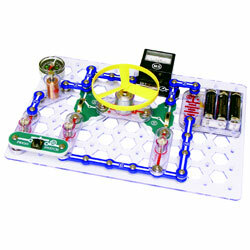 offers the following product lines: Snap Circuits, Snaptricity, Funology Kits, Wooden Kits, Solar Kits, Robotics, Science Kits, Discovery Planet and Science Tech kits, Radio Kits and Project Labs.